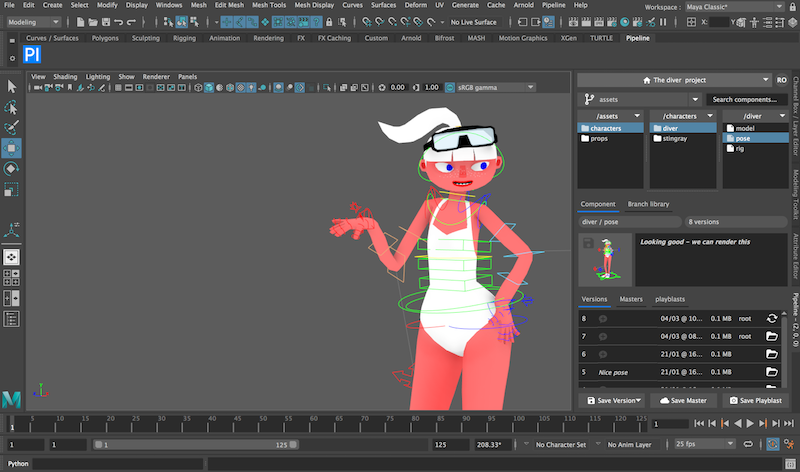 Pipeline is simple and straight forward tool for managing Maya projects,... from simple one-shot animations, through student shorts, to asset beasts like tv series. and stay focused on your artwork. Visit http://pipeline.nnl.tv to get Pipeline.